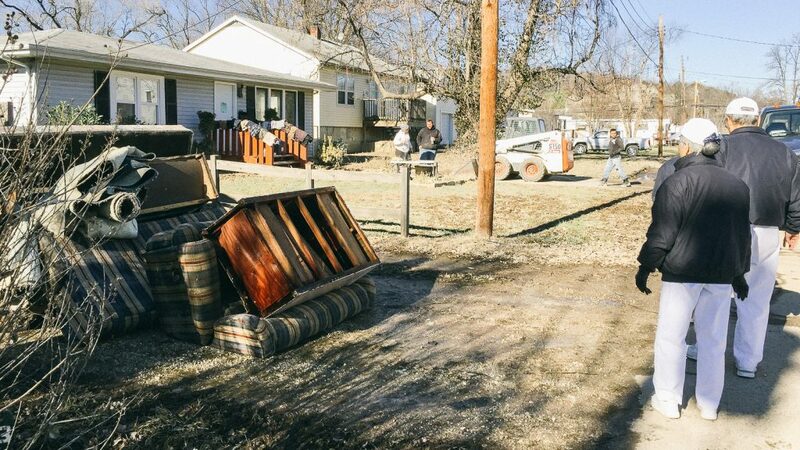 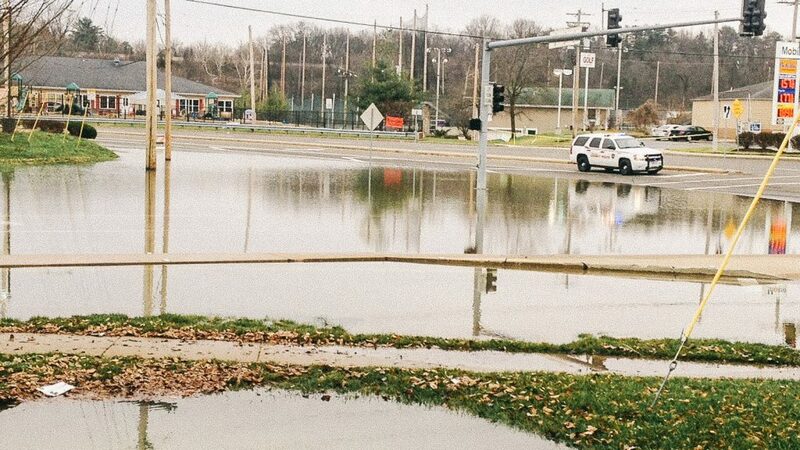 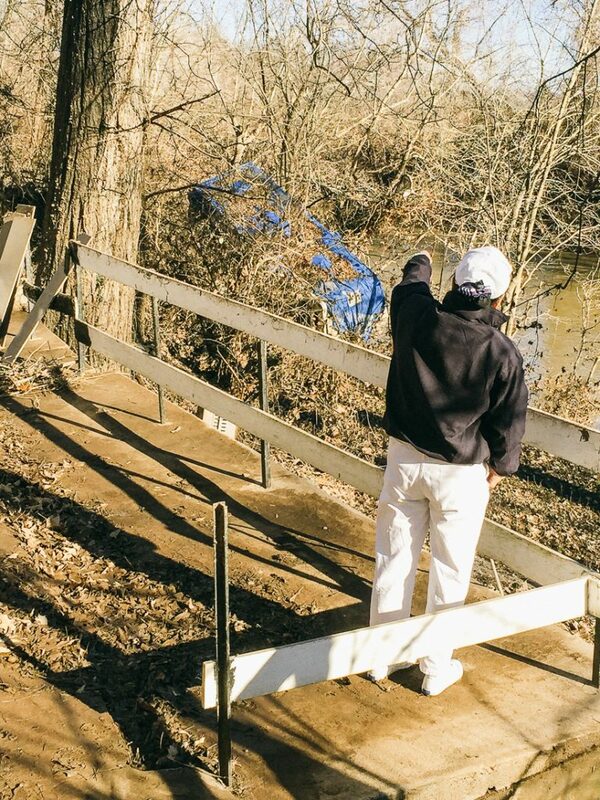 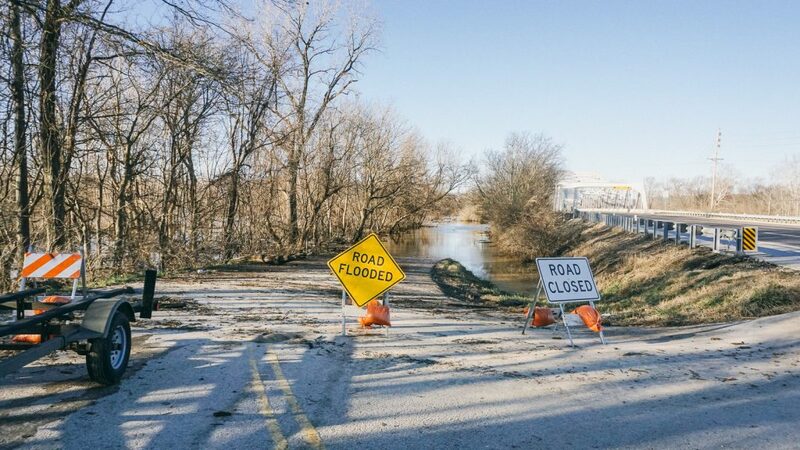 The people in St. Louis and nearby towns in Missouri are suffering due to recent storms that led to the worst flooding seen in over 120 years. 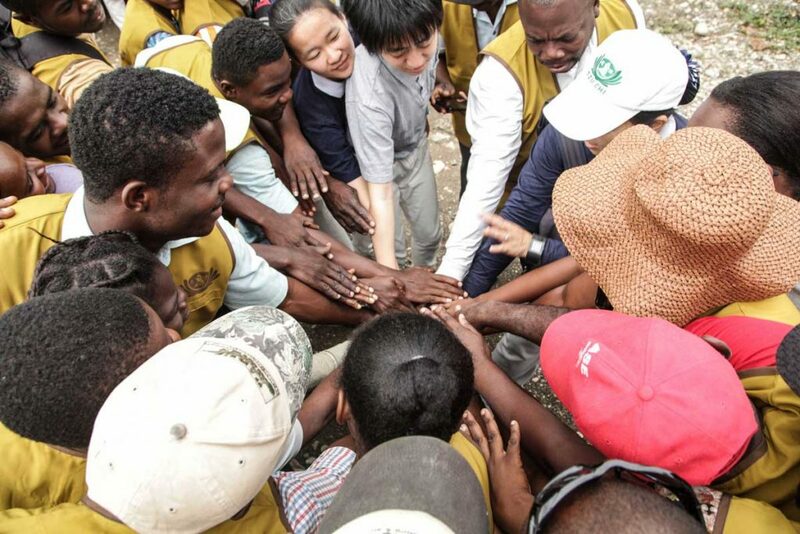 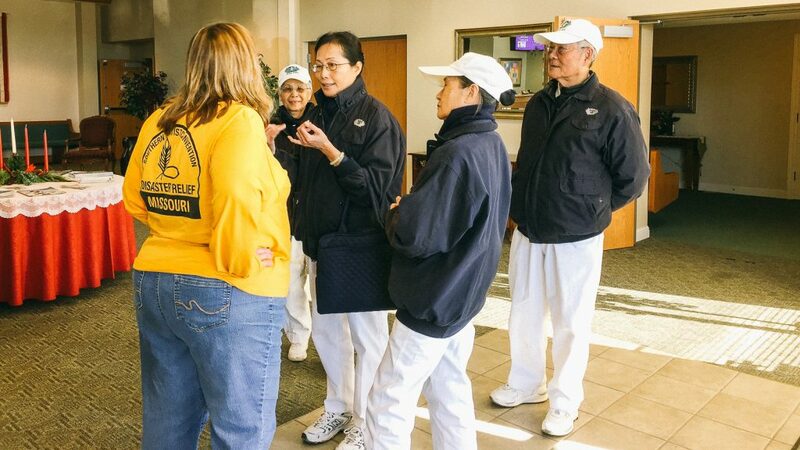 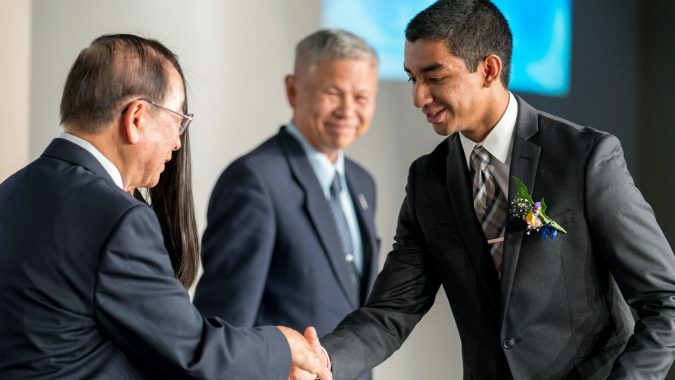 Tzu Chi volunteers are on the scene, assessing disaster relief needs in collaboration with the American Red Cross. 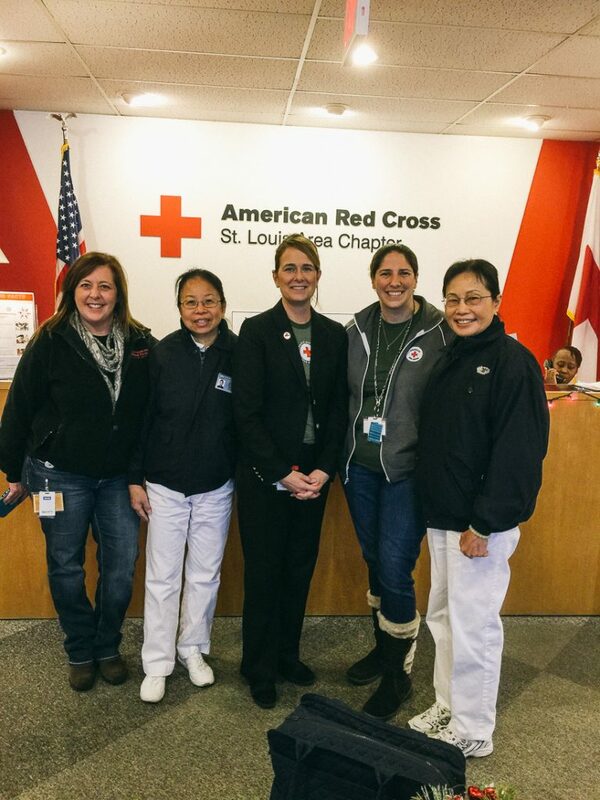 As you settle into your normal routine after all the holiday festivities, please don’t forget those unable to do so right now. 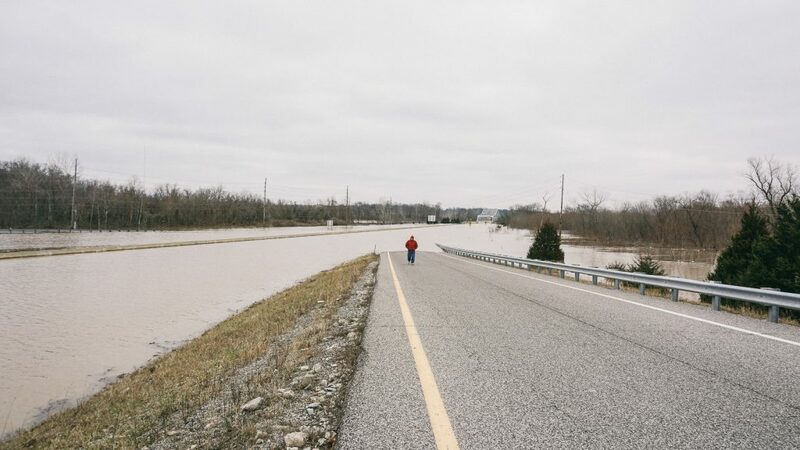 Provide aid to those affected by the flood.